Women are oppressed in India, and have been for as long as recorded history serves us. With the advent of Islam in India in the Mughal period, several notions of ‘purda’ and ‘hijab’ made its way to the local Indian women. It happened in the form of clothes such as salwar-kurta and dupatta. It became the most preferred attire for women. Earlier, hindu women were known to let their bosoms remain uncovered as they often wore sarees which were mostly wrapped around their waists with one end going over the shoulder. As the time progressed, so did the fashion and rights of women. For a long time, in the patriarchal order under the Islamic rulers, women were given little freedom to do as appeased them, but now in the year 2016, times have changed remarkably, however, a ghost of the previous restrictions still exist for the women in our country. ‘Don’t go out after sunset’, ‘Don’t talk to boys’, ‘Don’t wear short clothes’, ‘Get married quickly or what will the society think?’…these kind of oppressive words are still being spoken every day to women along with countless other small tidbits which put a question of the extent of freedom granted to women. To break such stereotypes which shackle the modern Indian women, several media platforms are being used to promote education for girls, equality in the work space, and women empowerment. 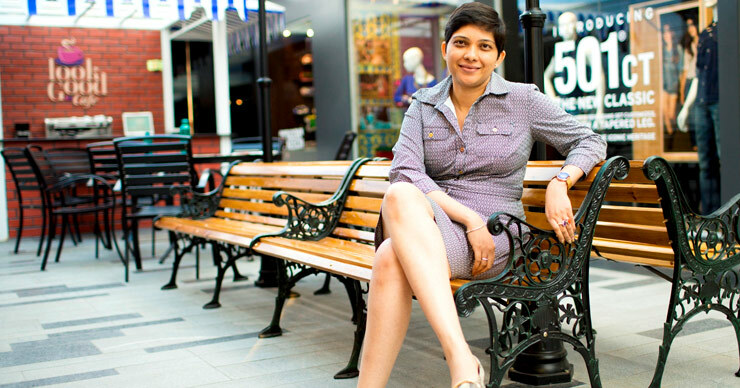 Anouk by Myntra is one such venture which utilizes digital media to shed light on such issues while promoting their apparel which are created for the modern Indian women. ‘Bold is Beautiful’ is one such campaign which focuses solely on issues relating to inequality between men and women, showcasing how a powerful message can be communicated by a woman who is confident in her demeanor and unstoppable in her pursuits. 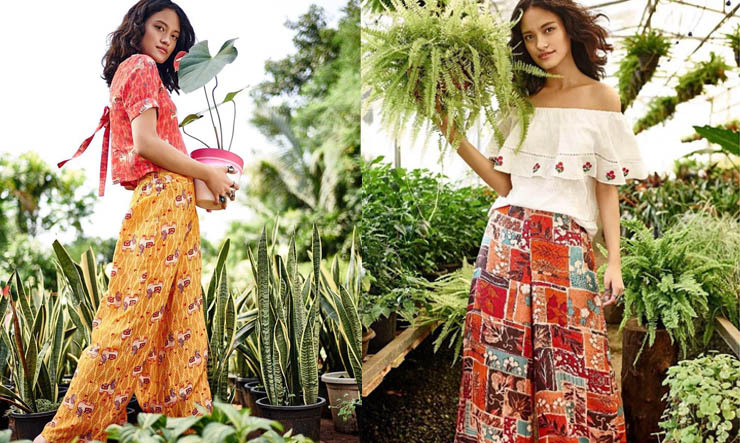 Anouk offers a variety of bold, ethnic wear for women who do not give into external pressures and stand up for themselves in a world that is frequently learning to respect people who do. Ethnicity –how does one describe it? Is it the summation of everything that is found, invented, evolved or existing in our motherland? Or is it simply what has captured our hearts for so long (for centuries) that it has become a part of us? Ethnicity is what remains when the rest has moved on through the sands of time. So what is our inheritance as Indian of modern age? One thing comes to mind before anything else: Our clothes. Ethnic fashion is big in India, even today when there are no limits of trading (because of globalization) and western clothing is just as readily available. Much of the textile market in India deals with the manufacturing of Indian clothes or ethnic wear such as Kurta-Pajama, Salwar-Kameez, Sarees etc. and it is because of the popularity of such items all over the world that Indians are reputed to be brightly-dressed in beautifully embroidered clothes. However that international image is not exactly on the mark as even the ethnic fashion has been going through a continuous evolution. With Bollywood helping greatly in the propagation of trends since its inception, ethnic fashion clearly outshines western fashion in the films. Deepika Padukone –the young, vibrant superstar, has similar thoughts on ethnic wear, as she has ventured into fashion with her brand ‘All About You’ with Myntra. Offering a vibrant collection of ethnic wear, she is set to take the trend-setting crowd by their brightly-colored dupattas and introduce her own natural style into the mix. Offering a variety of sober, subtle and breezy-cutted attires, ‘All About You’ offers you grandeur in minimalism.